Please follow the 3 simple steps as described beneath for a convenient registration to Jutlands’s biggest bike fair. For your convenience we aim for a registration you hopefully perceive as simple. 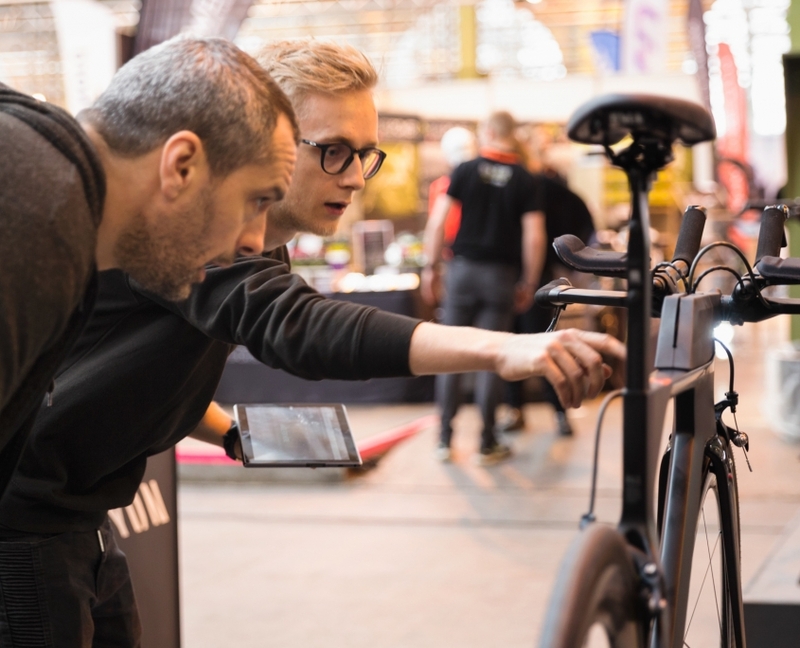 We are aware there are many factors to consider when you exhibit in a fair. What are your expectations? What is the budget? Which stand to choose? Do you need furniture, spotlights, flyers or other kinds of printed advertising? For your convenience please see the steps below. How big a stand does you need? What do you expect? What is your budget for taking part? 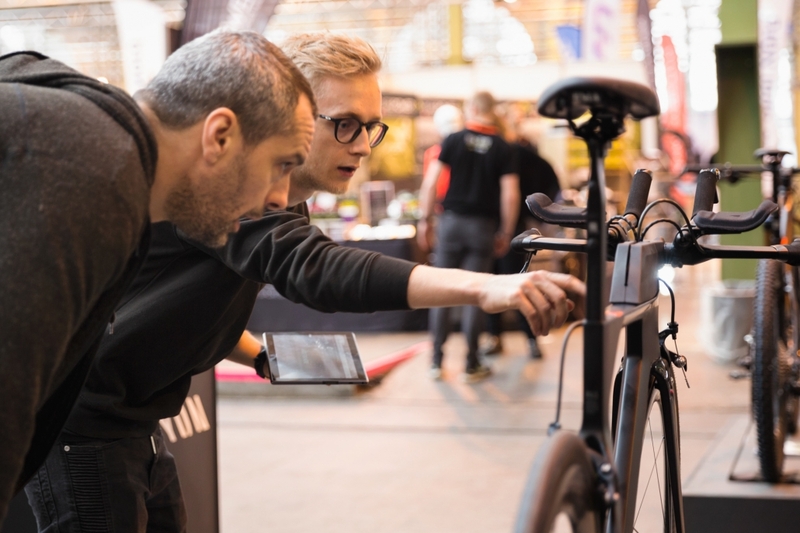 The Aarhus Bike Show stands measure primarily 3×3 metres in Centralværkstedet and the sizes vary in Smedien. For meeting your preferred size of stand we can naturally module among the available stands according to your wishes in both buildings. Do you prefer your stand close to the entrance? Centre? Or by the presentation stage or the café? It is your own choice. The price is the same but first come, first served. Hence you should not hesitate in booking your preferred location.